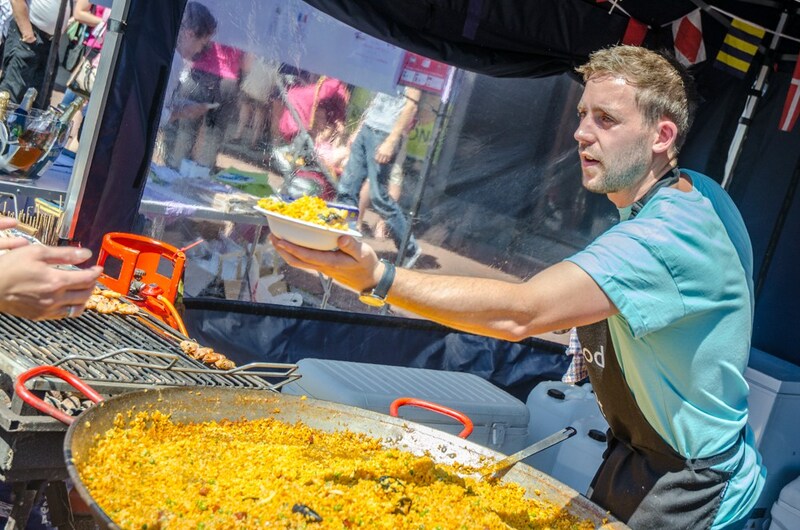 Tens of thousands of shoppers will descend upon the Southsea Shopping district on Saturday 15th and Sunday 16th July 2017 for the eleventh annual Southsea Food Festival on Palmerston Road. 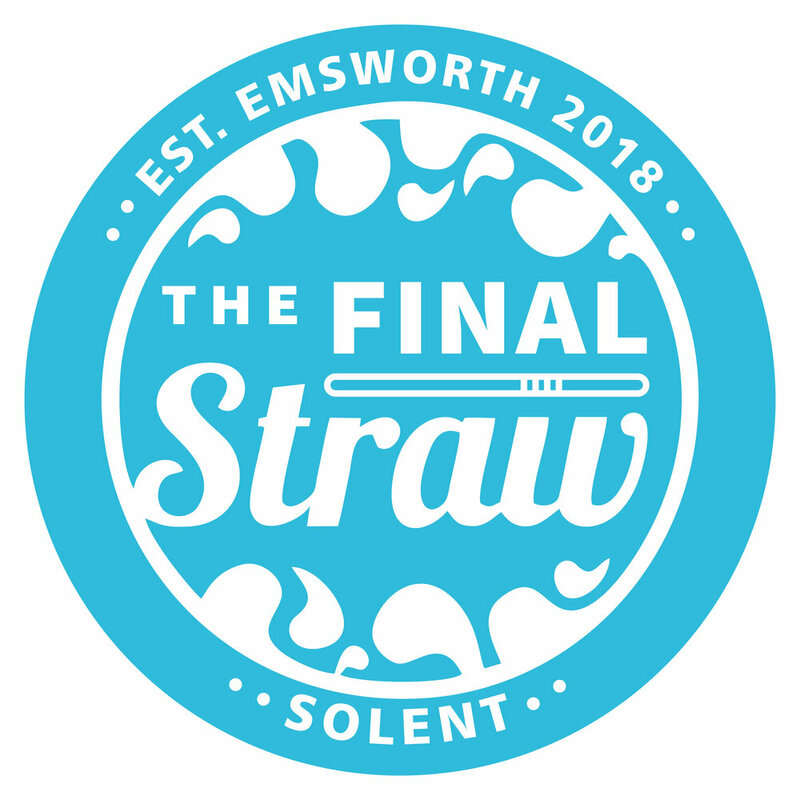 100+ street food and drink traders are set to offer up wares and produce ranging from fresh fruit and veg, confectionaries such as sweets and macarons, and beers and IPAs to international dishes like German wurst, Thai curries, and Spanish paella. Traders will be selling both hot and cold foods that are ready to eat, and culinary ingredients to take away and cook at home with, such as herbs, oils, and seeds. Restaurants, bars, and cafés throughout the shopping district are also taking up stalls, along with a stage hosting culinary demonstrations and live acoustic music. 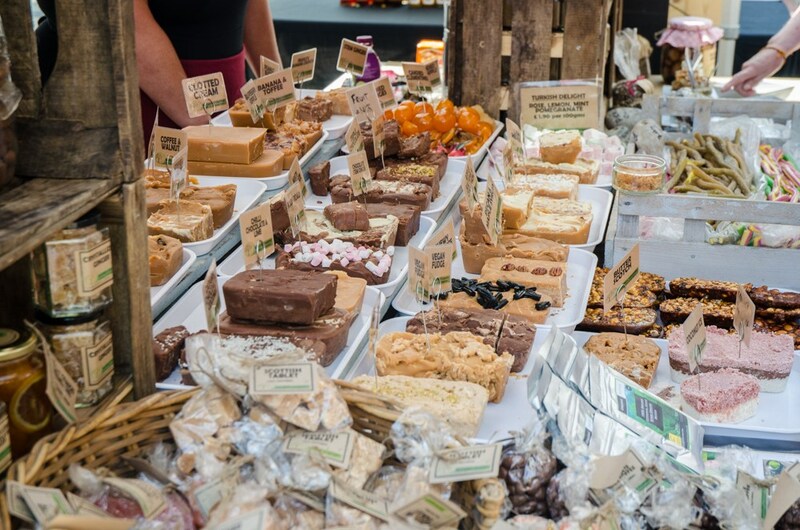 Love Southsea will be joining the food festival in the precinct on the Saturday, with Hampshire Farmers Market joining in on the Sunday. This is a free event happening on Saturday 15th and Sunday 16th July on Palmerston Road. Please note their will be road closures in place throughout the weekend.